SUNSHINE -Nu är vi verkligen på G! 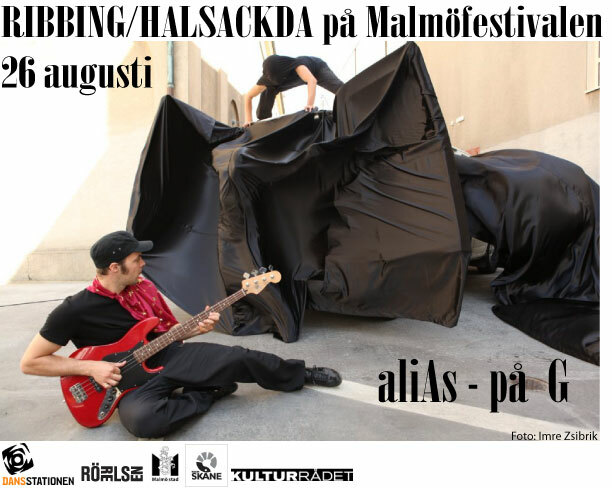 One months work nearly blew away in a northern storm… Our preview show aliAs- på G was threatend but TODAY sun is shining. We are blessed by those rays of sunshine… på G på g påg ååååååå g!